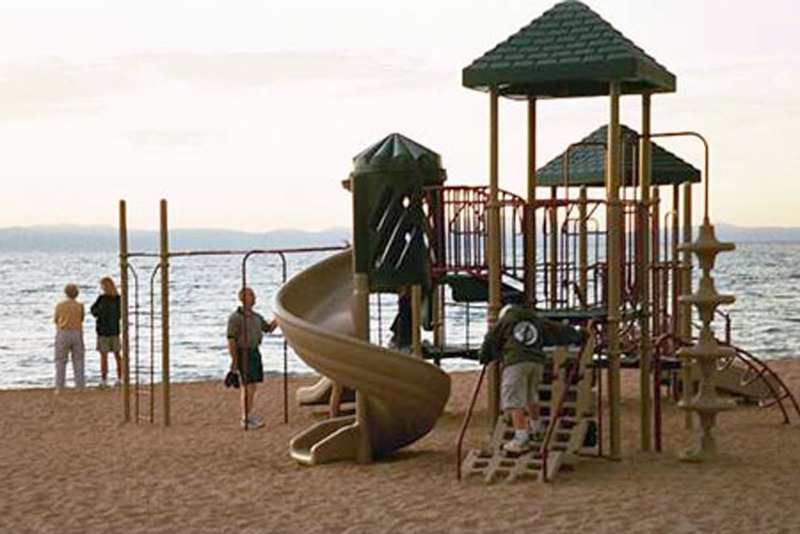 Lakeside Beach is privately owned and operated by Lakeside Park Association. LPA offers free beach access to its members as well as their guests. 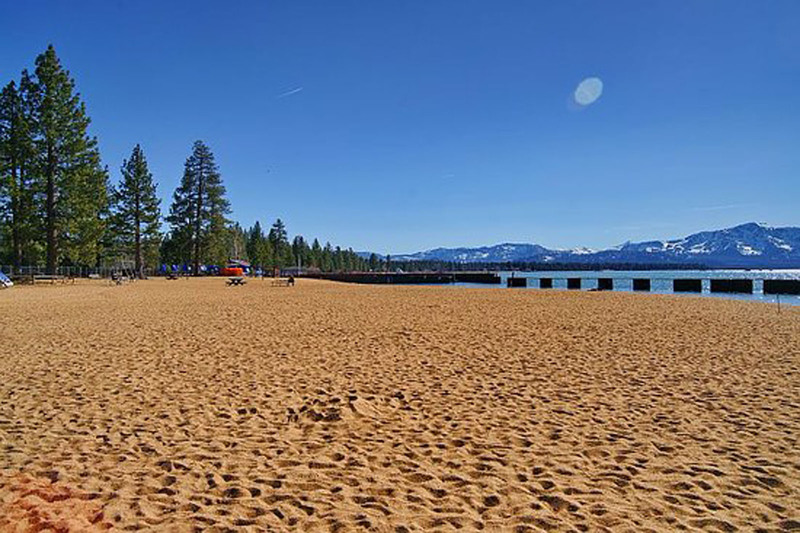 Please visit our commercial members page to see which hotels within Lakeside Park Association offers FREE beach passes with your stay. If you are not staying within Lakeside Park you can purchase a day pass from the front gate attendant. 9pm-6am- members only no passes will be collected or sold. Picnic tables and benches are first come first serve. Parking is first come first serve on Lakeshore Blvd. It is highly recommended to bike or walk to the beach as parking fills in quick. There is also a water taxi which is available out of Lakeside Marina during the summer months. Please call 530-541-9800 for schedule and prices. There is NO overnight camping or overnight parking on Lakeshore Blvd. Cars left overnight will be subjected to ticketing & towing. Passes are required during the summer months when the gate is staffed. All beach goers coolers and bags will be checked upon entrance to the beach. Beach is under 24/7 video and sound surveillance.